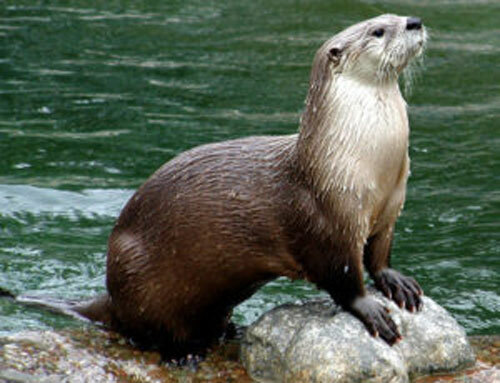 are alive with nature galore. cozy up to the fire with a good book. hang out by the fire. Enjoy a beverage and conversation. with your mode of choice. A reason to visit every season. 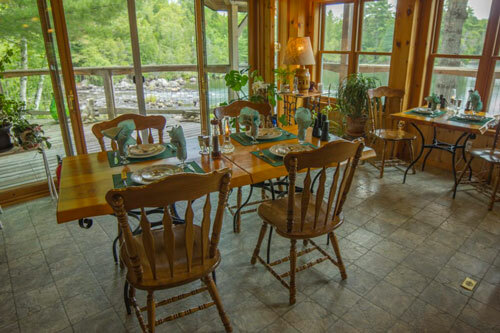 At Sunny Rock Bed and Breakfast, relax with a beverage and binoculars on the huge decks overlooking the Scotts Dam Falls. 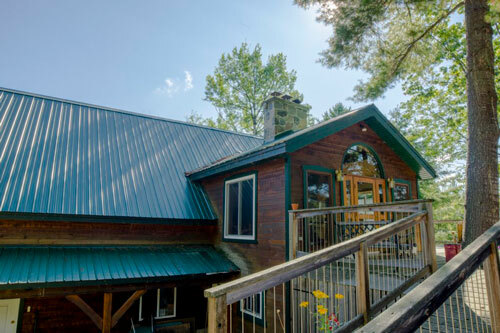 Watch the wildlife play in this stunning oasis located on the Drag River at the end of a Cottage Country road. Enjoy a hearty authentic Canadian breakfast tailored to your tastes each morning. Seasoned innkeepers, Sally and Jan, indulge their guests with year-round, award winning service and surprising extras demonstrating this experience is much more than the average B&B. Slumber in a unique historical room or one of the large or cathedral ceiling suites. 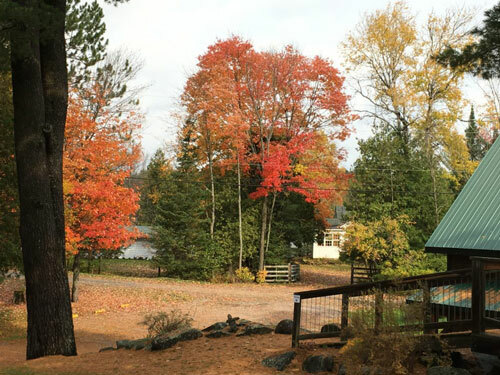 Complimentary amenities include a light beverage package, guest kitchenette, BBQ, watercraft, bikes, seasonal equipment, a valued alumni gift and more! Ask us about our WiFi detox! 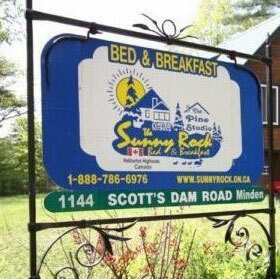 Celebrating 22 years, Sunny Rock is the largest, award winning, adult only B&B in the Haliburton Highlands. Whatever your occasion, whether it’s a quiet weekend away or an informal gathering, we are only 2.5 hours from Toronto and 4 hours from Ottawa. 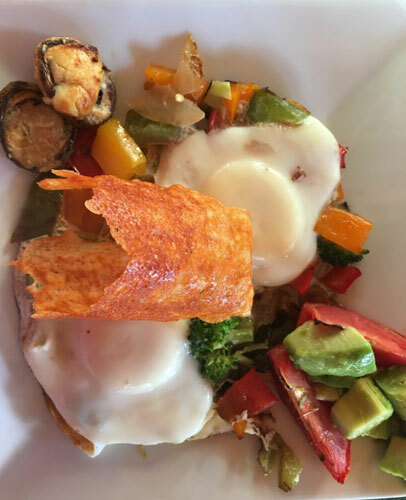 We are much more than just your average bed and breakfast. 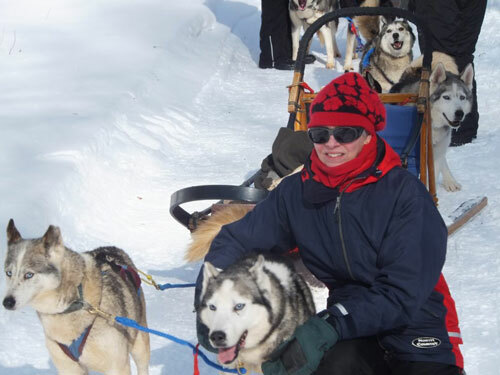 Sunny Rock offers an extraordinary five star resort or inn-like accommodation. 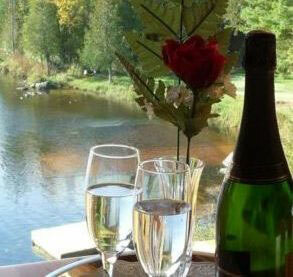 Perfect for a quiet intimate couples getaway or a small group celebration. 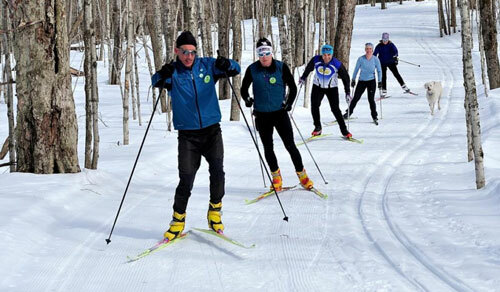 Every season has something special. Sally and Jan’s hospitality is warm and welcoming. Their amazing cooking and this extraordinary setting make you feel like royalty. 2015 nominated for the Customer First-Business Award. 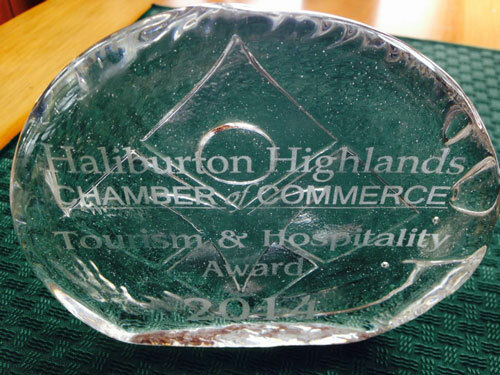 2014 Recipient of the Haliburton Highlands Hospitality & Tourism Award. Thank you so much for a lovely stay! 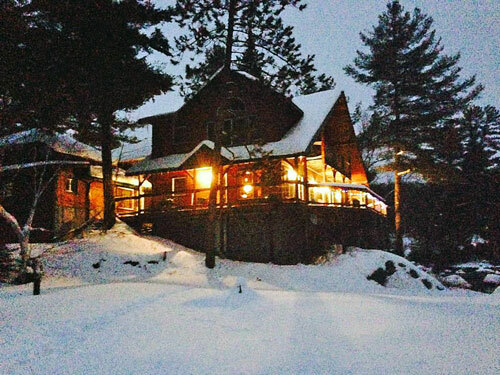 This is a beautiful location, a unique home and you are wonderful hosts! We really enjoyed the breakfast, the swimming, and the conversations. You have a very restful and welcoming home. We have stayed at many B & B’s and this rates among the best!! Thanks again for a wonderful stay. Thanks so much for the genuine hospitality and warmth. Thanks also for the information about the area – our side trips to Algonquin Park (for our moose sightings) and Calders huge barns of antiques, and the trek to Kinmount’s excellent theatre, made it a wonderful week. I’ll definitely be referring Sunny Rock B&B to others. Thanks for your gracious hospitality. What a beautiful relaxing setting for a B & B. 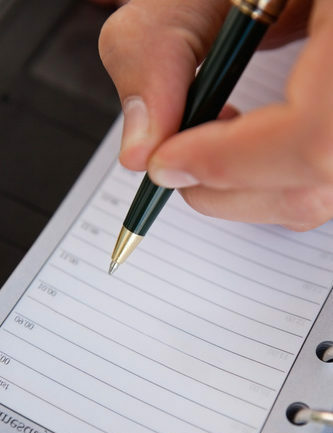 Thanks for all your suggestions for things to do & places to eat. They were all fantastic! Canoeing, paddle boating, whirlpooling & relaxing on the beautiful decks were all enjoyed immensely! Thanks again. Thank you for inviting us into your beautiful home.and treating us with your warm hospitality. Not to be forgotten. It was lovely being here for our writing retreat. The beautiful, peaceful surroundings and great location of my little desk made it perfect. I got more written than I imagined. What a wonderful way to spend our 66th wedding anniversary. Thank you for a grand vacation. Beautiful words do not come as easy as I would like. Our first trip in 1952 was a great experience, our girls’ adventure in 2016, now our days with you in June 2017, superb. I am so relaxed. Thank you. Will now have to arrange a winter outing. Love to you all. Big hugs.